Looking for shower repair services in Bussey, IA? or are you looking to have a new shower installed? Then look no further because Rooter-Man provides a variety of shower repair and installation services. Whether you are building a new bathroom, or simply need to have parts repaired or replaced, Rooter-Man can get the job done quickly. Our technicians specialize in all types of shower installations, repairs, and refinishing. Give us a call today and you will be amazed how beautiful we can make your bathroom look and feel! 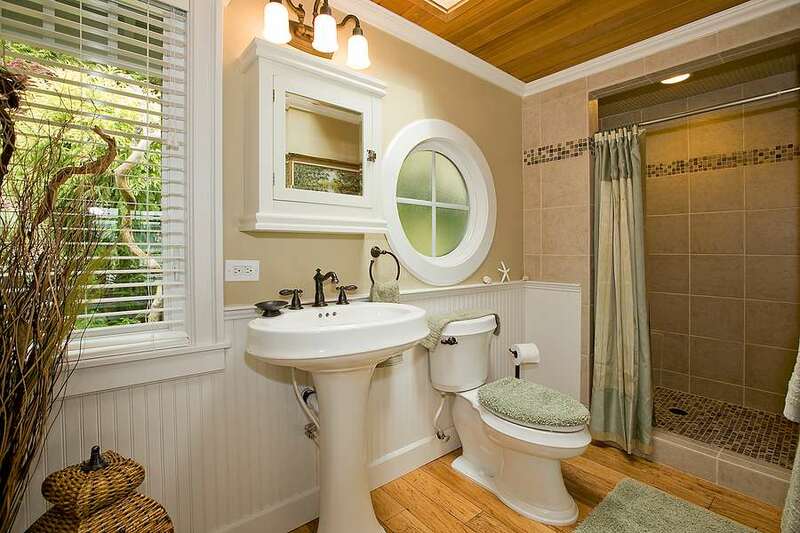 The heart of your bathroom is the shower, bathtub, sink, and toilet. Bathrooms come in different sizes, colors, and even shapes. Showers also come in many varying designs. With so many choices sometimes it can be overwhelming, not to worry though because our Bussey, IA technicians will help guide you through every step of the process. And a new and clean shower will make even a quick shower a delight. So if your aren't happy with your current shower Rooter-Man can install a shower system in your bathroom that will make your dream a reality. Why do showers need servicing or repairs? Wear and tear is the most common reason for this. After many years of usage corrosion sets in, leaks can develop, and drains often clog. Hard water, bath oils, and soaps can build up and form yellowish scum on the sides of your shower and clog your showers drain. Chemicals used to clean a shower can also cause corrosion, rust, and damage your showers fixtures. Shower heads often loose pressure as grime builds up in them. If all you need is to have shower serviced or repaired, Rooter-Man of Bussey, IA is the company to call, our expert technicians can assess the damage to your shower and let you know what the best course of action is to get it looking and working like brand new again!